Today, I’m going to talk about my top ten female book characters that inspire me in some way. This isn’t necessarily a list of favorite characters, though there is certainly overlap! Now let me tell you about these amazing ladies! It’s impossible to read The Hate U Give without admiring Starr for her courage and resilience in the face of trauma and injustice. She learns how to use her voice, stand up for what’s right, and do it over and over again even if the world doesn’t want to listen. I’m delighted that so many kids get to read about a character like her! Another iconic character from a series that shaped so many of my generation! I love Ginny Weasley because of her heart, her desire to stand up for what’s right, and her general joy towards life. 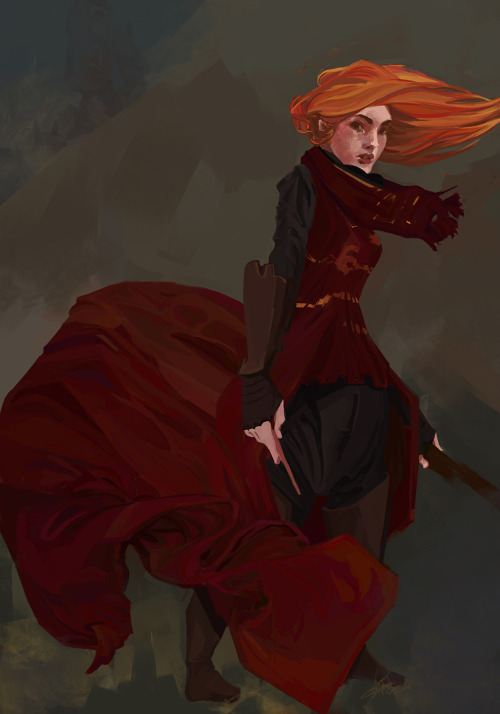 She’s a true Gryffindor and I fall in love with her a little more every time I reread the series. Felicity is a young woman with ambitions that are blocked to her because of the time period. But that doesn’t stop her! She will do whatever it takes to reach her dreams and be the person she wants to be and she refuses to be defined by the men in her life. Plus, she doesn’t care about being likable, which personally I find admirable. One of the most well-known and beloved fictional characters of all time, so obviously I had to include her on this list! Elizabeth is fiercely independent and refuses to accept anything less than happiness for herself. She speaks her mind and lives her life the way she wants to, and she owns my heart. 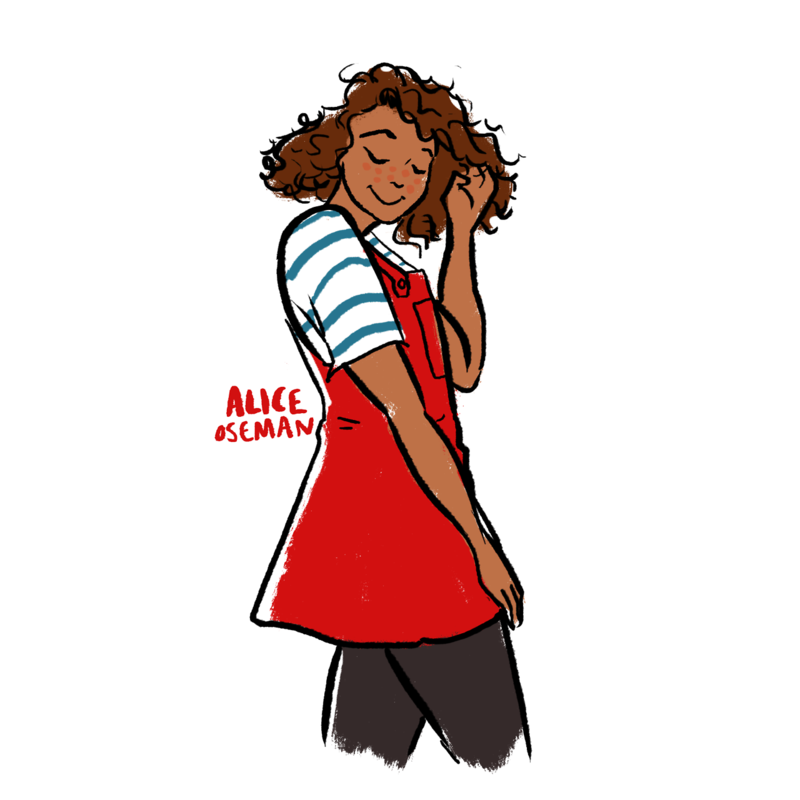 Frances is one of those characters who I relate to so strongly, so reading her story and seeing her development makes me so happy that she exists. She inspires me through her growth as a character, learning to accept the parts of herself that she’s ashamed of and loving weird, nerdy stuff unapologetically. I love her! Inej has gone through so much in her life, but through it all she remains hopeful and retains her dream that she can make the world better. She might be a criminal, but she has an unshakable sense of justice and she’s always trying to help the people who can’t help themselves. She’s so strong and I adore her! 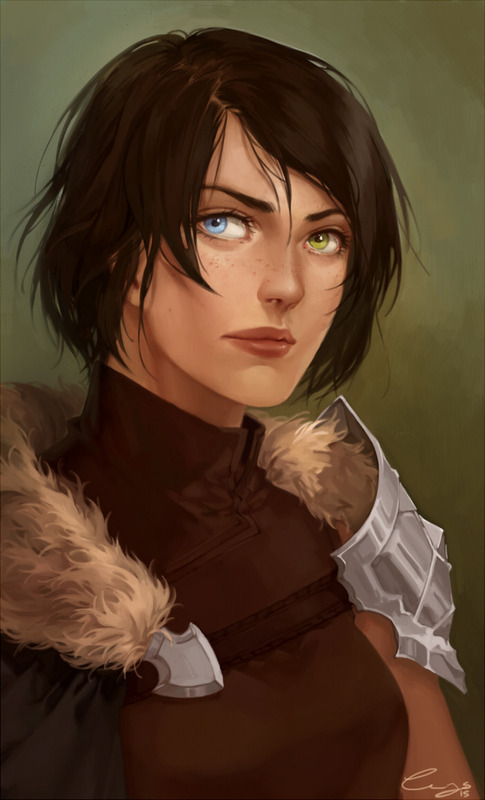 Katsa fits one of my absolute favorite archetypes: the overly aggressive and emotionally repressed female character whose development doesn’t involve her becoming softer or more caring for the benefit of the men around her. Katsa is tough and fierce and deadly, and I would be honored to be murdered by her. 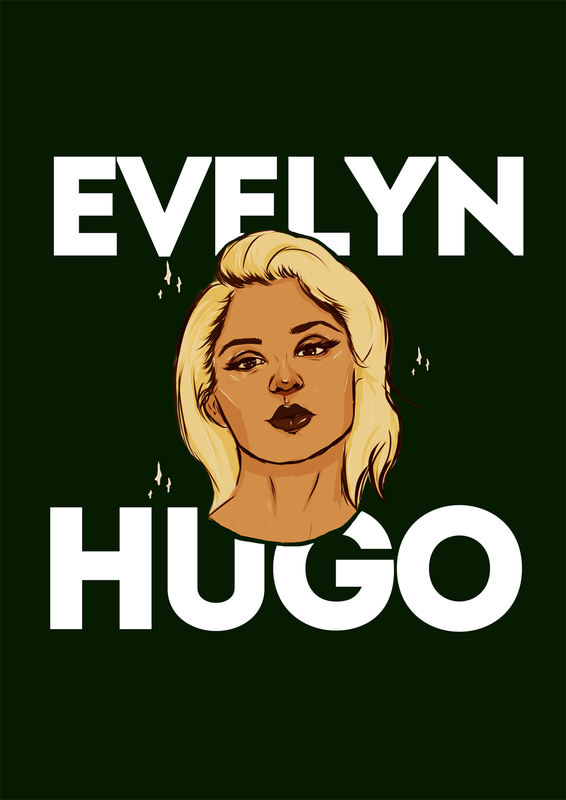 One of the most complex and nuanced characters I’ve ever read, Evelyn Hugo is an absolute QUEEN. She always knows exactly what to do to take advantage of any situation, and she will do whatever it takes to achieve her goals. I can’t help but admire her Slytherin drive. 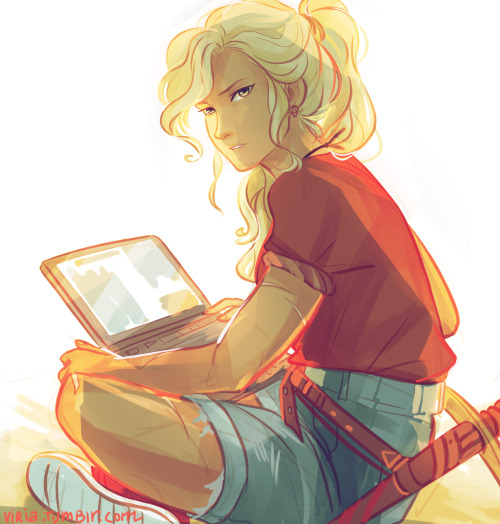 Reading the Heroes of Olympus series recently made me remember how much I adore Annabeth Chase! This daughter of Athena is crazy smart and incredibly brave, supporting her friends and going on to become a hero in her own right. She’s not afraid to speak her mind and say when she’s the best person to do a job. 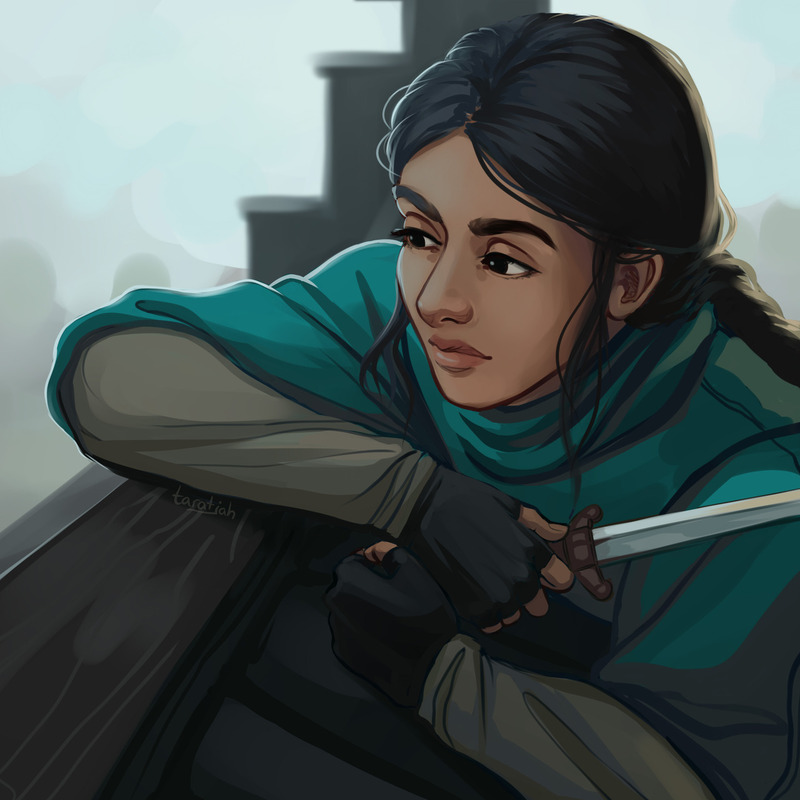 What female characters inspire you? 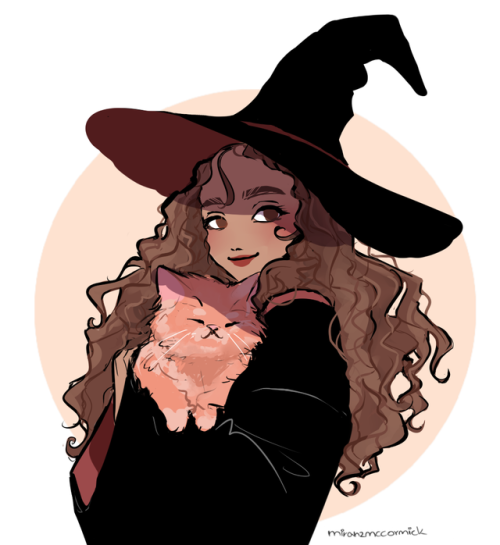 Felicity’s fanart is the CUTEST. YAS, Katsa. “I would be honored by be murdered by her.” – same. Great post 🙂 Starr, Hermione and Elizabeth were also on my list. Yesss! They’re such amazing characters 😄 Thanks! Yesss I love them! 😀 ❤ Thanks so much! Believe it or not, I still haven’t read any of the books in the Harry Potter series yet. One of these days I’ll get around to finally reading them, LoL. I’ve heard of a lot of these other books you mentioned. Hope to read The Seven Husbands of Evelyn Hugo some time this year. I’ve heard it’s really good. Awesome list! 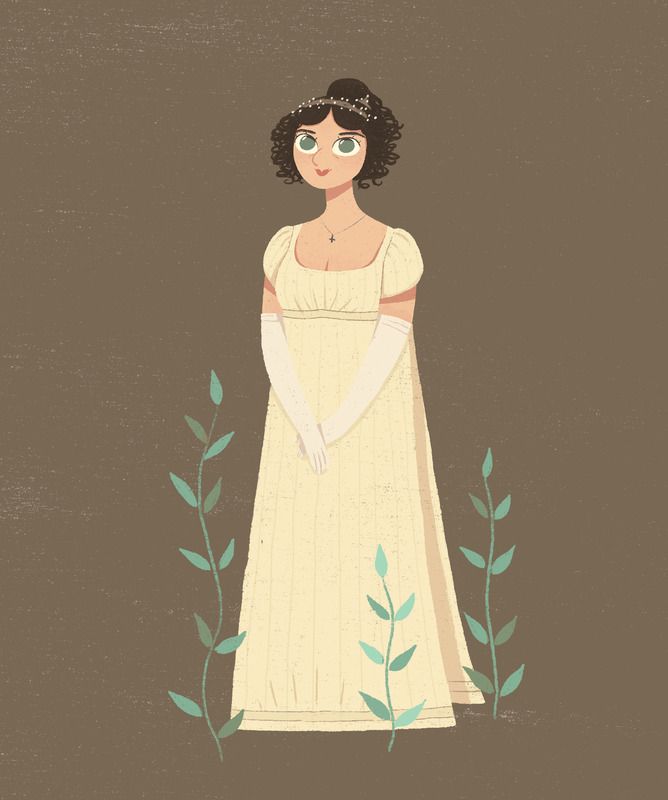 I especially love Lizzie Bennet, Ginny and Inej! And Evelyn is also an incredible character!! Love those ladies!! ❤ Evelyn really is incredible. Ahhh Francis is just my FAV. I need to go reread Radio Silence.